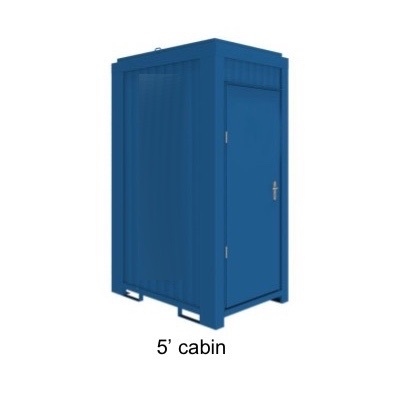 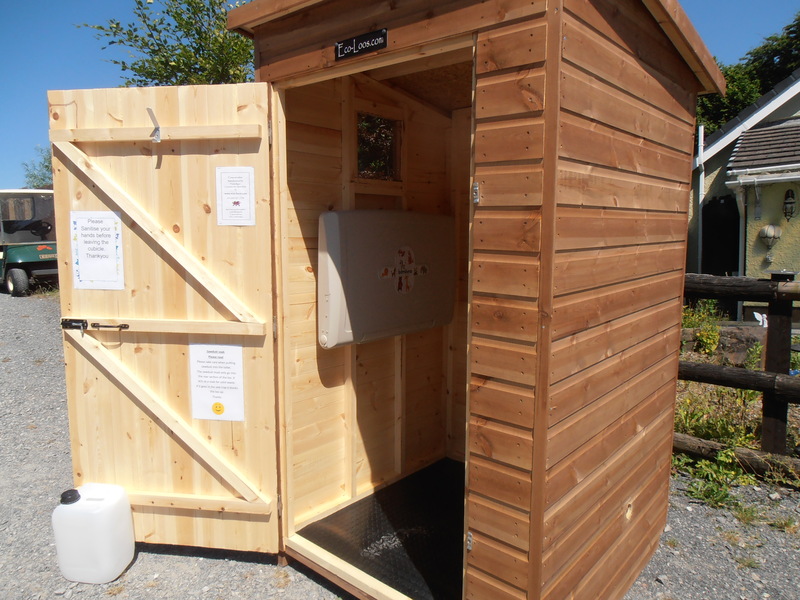 Very popular for Campsite applications, allotments or back garden use – situations where access to mains water and drainage services is difficult or impossible. 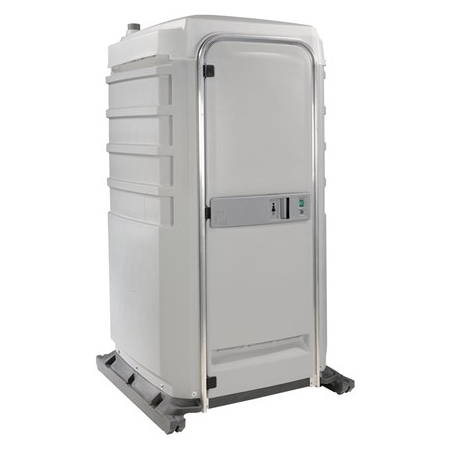 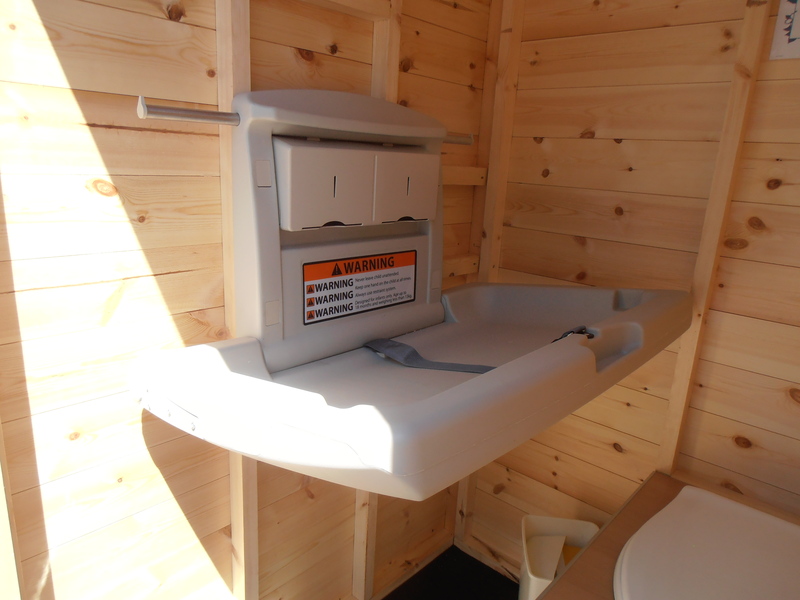 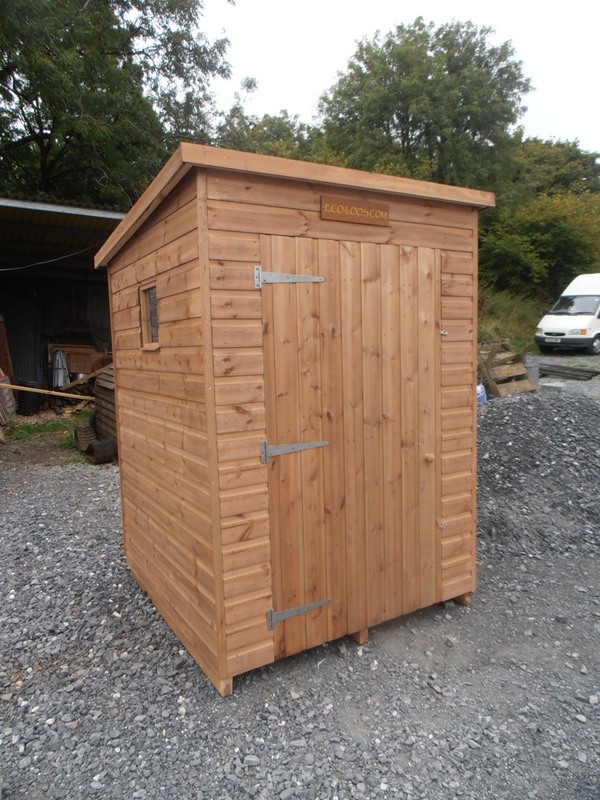 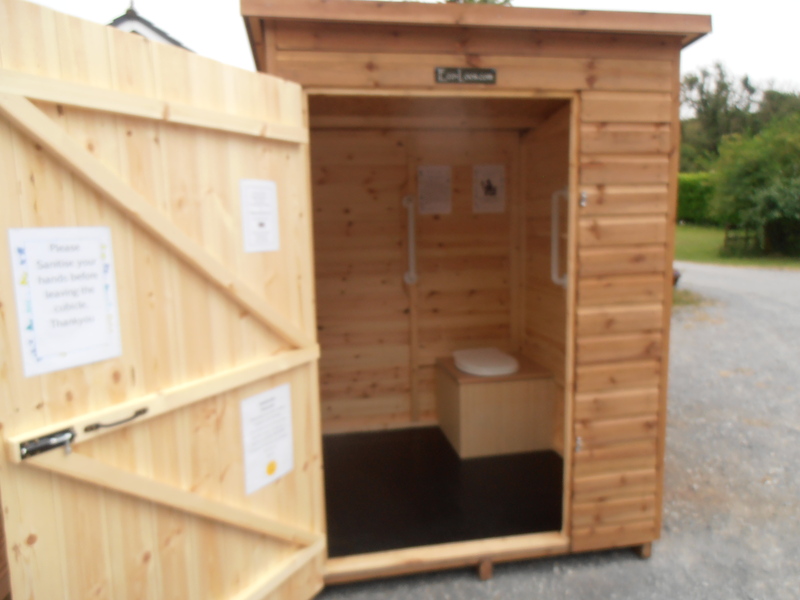 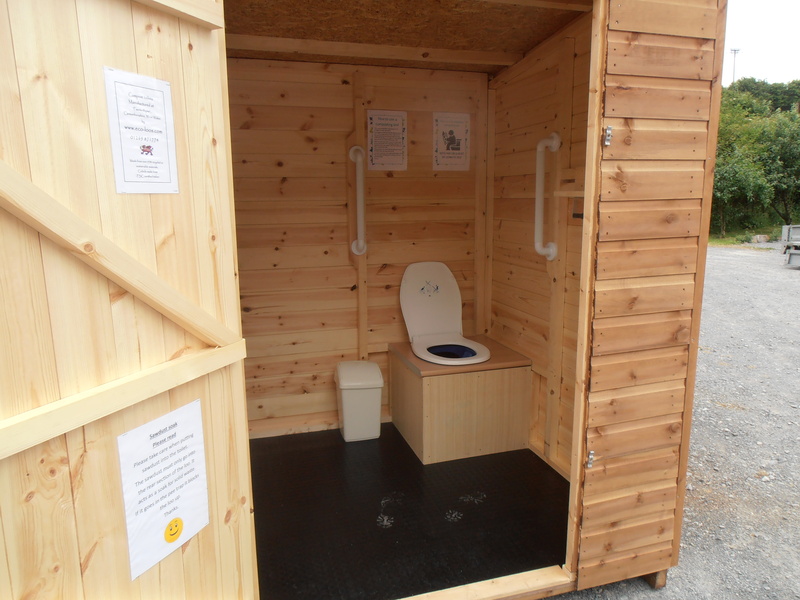 This is a robust and high-quality Eco Waterless Compost Toilet that has a pleasing timber appearance and functions simply with an inbuilt device to separate urine from solid waste before adding a scoop of composting sawdust after use. 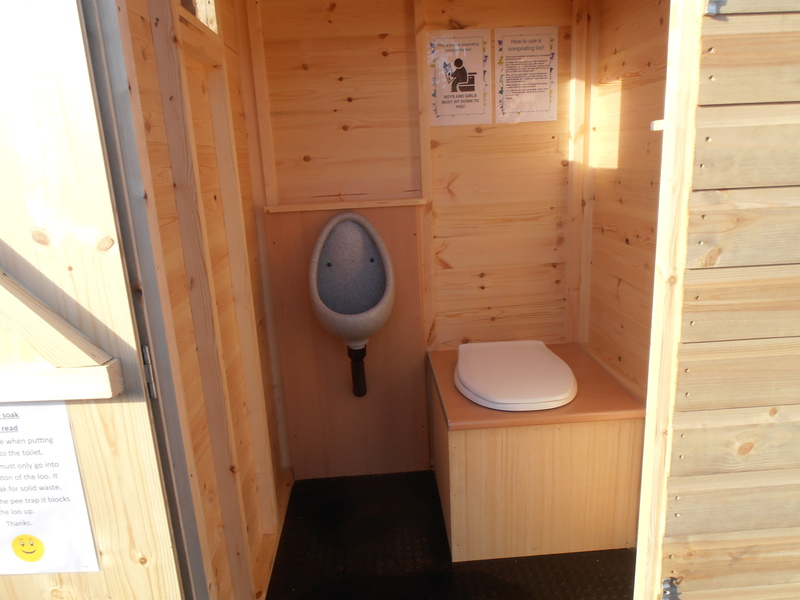 A Laminated instruction sheet is provided. 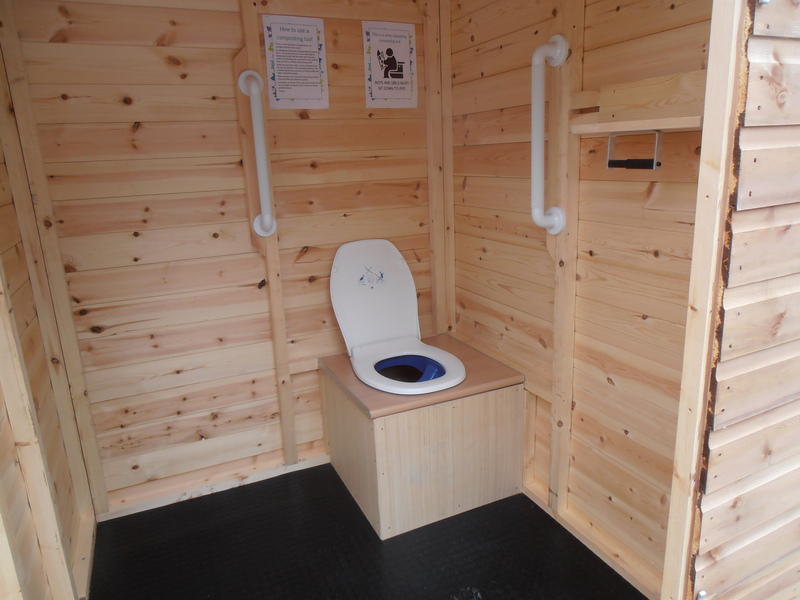 A larger version for wheelchair access is available. 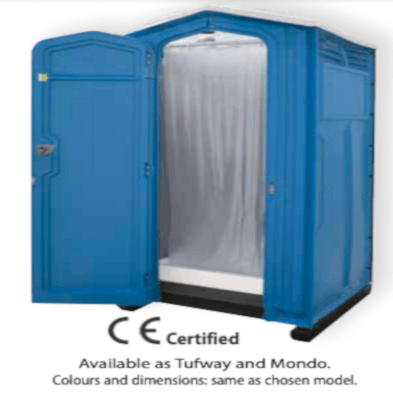 It is waterless and requires no connection to mains water and drainage services. 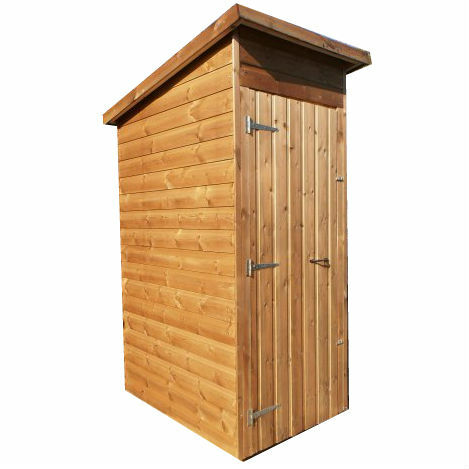 The only servicing requirements are to prepare a supply of ‘SOAK’. (Straw or Sawdust) to be scooped and placed in the Container after use, and to remove and replace the Container when it is full. 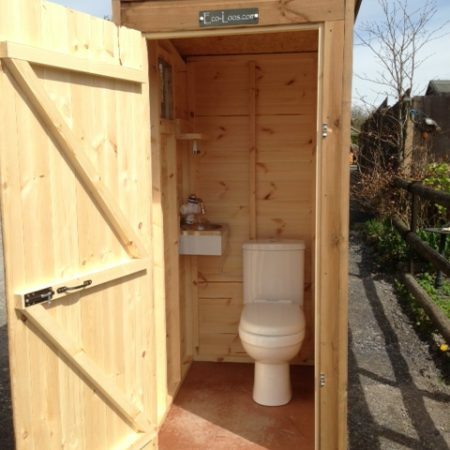 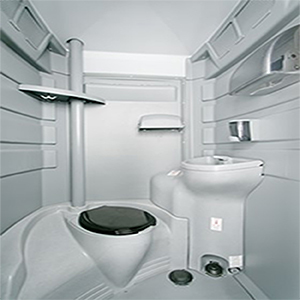 There are no bad smells associated with Compost Toilets.